The Körber Foundation encourages social development by critical reflection. The foundation was established by Kurt A. Körber and takes on social challenges at a national and international level. It develops and promotes programmes for which it retains full responsibility, while still remaining open to suggestions and cooperations. It develops and promotes programmes for which it retains full responsibility. The aim of its work is to try out new ideas and methods and transfer them to society. The Körber Foundation maintains a close relationship with E&M. We have cooperated on the first Berlin Foreign Policy Forum, where young Europeans represented and exchanged opinions and ideas with foreign ministers on Europe’s foreign policy, on the ongoing project Debating Europe, a series of panel discussions with young European journalists and European experts in the fields of economics, politics and culture, and to create a survey on Social Justice. The Allianz Cultural Foundation supports exceptionally gifted young academics and artists in Europe. In particular, they fund cooperative projects which involve partners from at least three countries and those that aim to establish long term links. 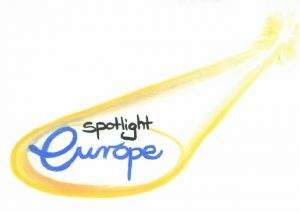 The Foundation was one of the principle funders of the successful ‘Do you speak European?’ workshop run by E&M in Berlin, 2011. New Eastern Europe is a quarterly news journal, launched in 2011, which focuses on Central/Eastern European affairs. Their editorial team is based in Krakow, Poland and is supported and published by the Wroclaw based nonprofit organization Kolegium Europy Wschodniej im. Jana Nowaka-Jezioranskiego. The objective of New Eastern Europe is to enhance understanding, raise awareness and further dialogue surrounding issues facing the states that were once a part of the Soviet Union or under its influence. New Eastern Europe publishes a bi-monthly column by E&M writers to bring a young transnational perspective to Eastern European affairs. The column can be found here. The four-semester M.A. program “Studies in European Culture” is a new course of study offered by the University of Konstanz at its Center of Excellence “Cultural Foundations of Integration”. 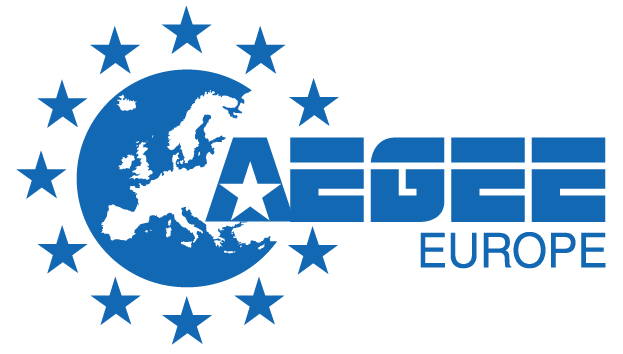 The program focuses primarily on the cultural dimensions of Europe and the complex interaction between Europe and other regions of the world as experienced, for instance, through the repercussions of colonial history, current migration, and intercultural understanding in the wake of globalization. E&M’s column Inside Out is a joint project with the program “Studies in European Culture”. Previous articles have looked at Vietnamese culture in Berlin, a European castle on the American West Coast, and Parisian architecture in Buenos Aires. EUSTORY is a European network of independent civic organisations that carry out historical research competitions for youth in their countries. They create space for encounters and facilitates dialogue on shared European history and future in regular international youth seminars. 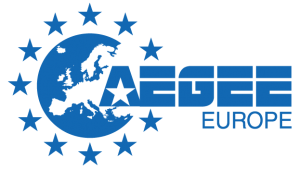 They promote the significance of history for a common European future through international conferences and workshops and offer food for thought about European history through its publications. E&M’s column “Dear Neighbour” is a joint project with EUSTORY network. Authors from neighbouring countries regularly share their views on historical events and current stereotypes between their home countries. The German School of Journalism (Deutsche Journalistenschule – DJS) is the oldest and most renowned school of journalism in Germany. Since 1949 it has stood for serious, ambitious journalism. Its courses are very practically oriented, and its lecturers are journalists and trainers who pass on their everyday working experiences. The school has produced a large number of excellent journalists who are now working at editorial offices for all kinds of media, in agencies, as correspondents in Germany and abroad, or as freelance writers, and who stand for high-quality journalism. The German School of Journalism has worked together with E&M to recruit authors for the magazine. Formdusche is the group of Berlin-based designers who believed in E&M right at the start, when the magazine was little more than an ambitious idea. They created our distinctive layout, including the navigation using the “me” figure on the left hand side, and the logos to match each section. Formdusche works with a network of great designers, thinkers and technicians. You can meet two of their designers if your scroll down our team page, or find out more about their projects by visiting their website. The Erasmus Student Network Germany (ESN Germany) is a non-profit student organisation and part of ESN International. Our mission is to represent international students, thus provide opportunities for cultural understanding and self-development under the principle of Students Helping Students. At the moment, ESN Germany consists of 26 sections situated in 24 cities all over Germany. ESN Germany is cooperating with E&M to recruit authors for the magazine and helps establishing contact with couples for the “Erasmus Love”-column. 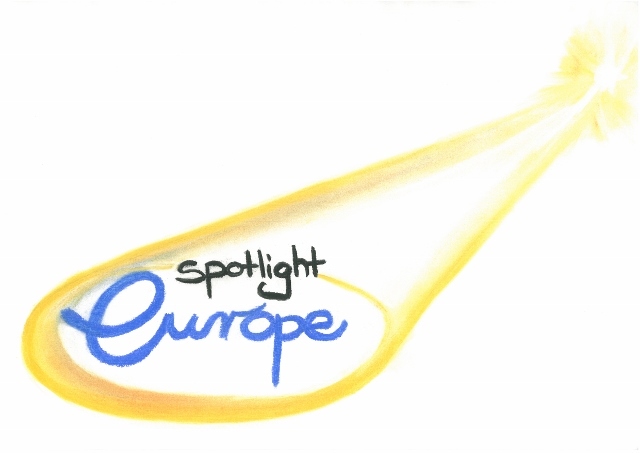 Spotlight Europe is the official blog of the “My Europe” network and a place for all young Europeans to share and discuss ideas about the future of Europe. The students of today are the leaders of tomorrow and should start dealing with their own expectations. The blog encourages dialogue between all young people in Europe as well as experts from politics, media, academia and business.